The 30-Day Pass is a Freejumping-lover’s dream. 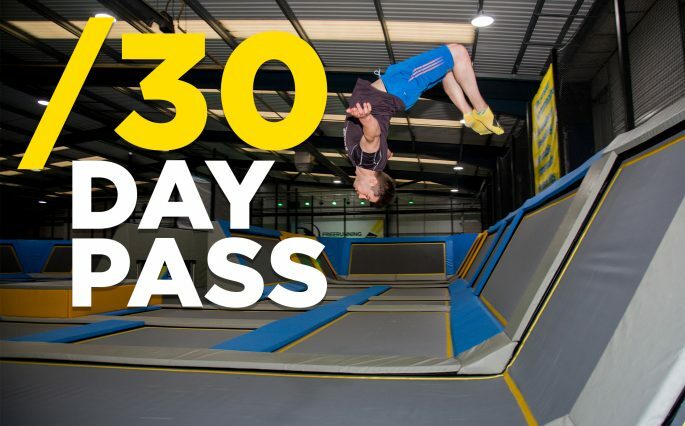 From the moment you purchase the 30-day pass you can Freejump every day for the next 30 days – sounds good right? You bet! 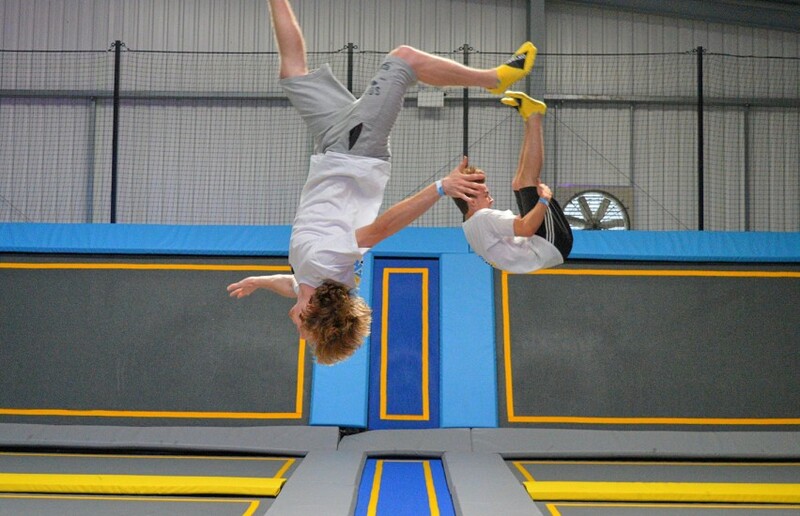 The 30 Day Pass is perfect for Freejumping lovers who want to improve their skills on the trampolines or simply can’t get enough of the trampoline park. Why not purchase a pass prior to a school holiday and return to school as the king of the playground! Our pass is like a membership, giving you access to the park every day for 30 consecutive days. There are also exclusive pass holder benefits to be had, like discounts in the cafe & first pick of our events. 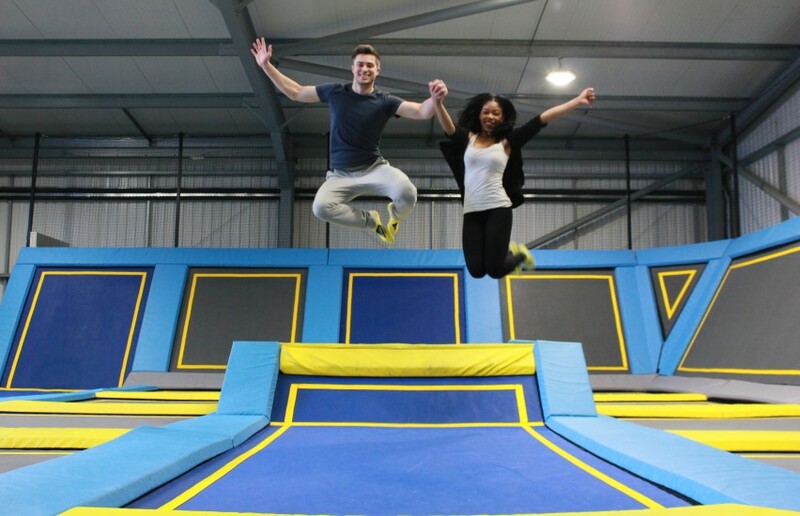 There’s nothing like jump entry for 30 days for taking your skills to the next level! 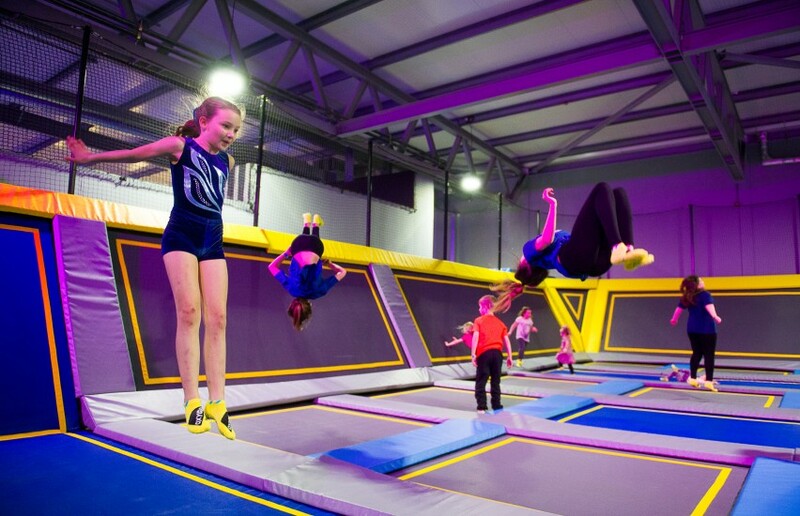 You can purchase the pass online, on the phone or at reception in your local Oxygen or Air Space trampoline park. The 30 day pass is valid for 1 session per day for 30 consecutive days. The 30 day pass is only valid for 1 single person and cannot be used for multiple persons. 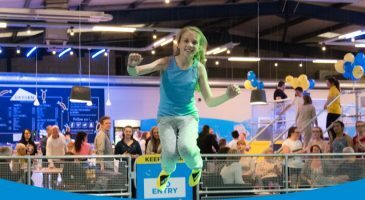 Oxygen Freejumping and Air Space trampoline parks are the ultimate in trampoline-fuelled fun!